Qualified leads are the bread and butter of your business – this you know. There is, of course, much more to it than that, since not every lead that enters your sales funnel is automatically qualified, and there are even those that require special attention to convert into a sale. Clearly, this presents a few challenges. 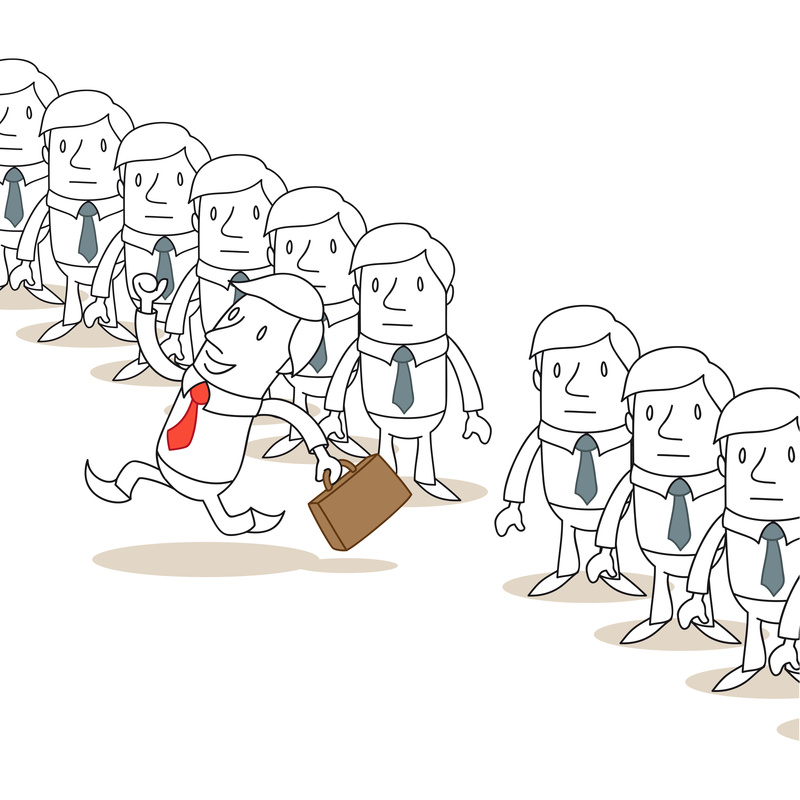 How do you identify every qualified lead? The answer stems from understanding a lot about your business and a good bit about its customers. In fact, the more you know about them, the better your results. All this month, we are focusing on sales, and qualified leads are essential to growing any business. Read on as we cover the basics of qualified leads, how to identify them, and how to learn all you can about those leads to help you write winning proposals. A qualified lead is a potential customer who has expressed interest in a product or service, and meets general buying criteria. To understand the concept of a qualified lead, you have to know that qualifying is all about fit. Often, businesses tend to think of the “qualifying” as being entirely on the part of the customer, but the truth is, most of the battle is fitting your business to the customer’s needs. Your business needs to meet with the consumer’s expectations in every aspect. Often, businesses are tempted to stretch the boundaries of their expertise. This is not advantageous, especially if you cannot deliver on your customer’s expectations. When a new lead comes into your sales funnel, you have to size it up in totality. Every project has its own timeframe, budget, and scope. The quality of the lead depends upon your company’s ability to deliver on those three aspects of the project. The first step in identifying qualified leads is actually introspective – taking a look at your company, to be certain it is a good fit for the customer. Can my company meet the customer’s timeframe? Can my company complete the project and make a profit? Does the work required by the project match my company’s expertise? Is the project’s outcome clearly defined by the customer? If you cannot answer in the affirmative to all of those points, your lead is not truly a “qualified” one. That does not mean that the prospect gets discarded, though. Things change, and all the leads that come into your sales funnel are worth keeping in contact with. The next steps in qualifying a lead involve taking a closer look at the customer. You will want to research as much about your prospective customer as possible. Using a healthy dollop of online research skills, you can get a good idea about most any business. Carefully review the press reports and consumer reviews associated with the prospective business to gain an insight into what the company is like. This will help you avoid leads for which you are overqualified and succeed with those you choose to pursue. The more informed you are about the prospective business, the better you can talk to the prospect – and the better your chances of entering into a meaningful business relationship with them. Everything you learn in researching a lead will benefit you when it comes time to write a proposal. Since, as we have discussed before, the proposal should focus on the customer, you would be wise to start the process as early into the engagement as possible. and marketing-qualified leads. The truth is, sales and marketing benefit from a close alignment. While we would not be as bold as to tell you must align sales and marketing in your own business, we tend to discuss all leads in the same way, regardless of where they come from. The smart money is on segmenting leads based on certain criteria. This involves creating smart lists of leads based on their qualification, which will allow you to hone in your efforts on those leads that have the most potential to become sales. Leads showing good fit and strong interest in your business – Plan your strategy and go for it! Leads showing good fit but little interest in your business – Well, do you need the money? Is it worth being uninspired? Leads showing poor fit but strong interest in your business – But could you really deliver? 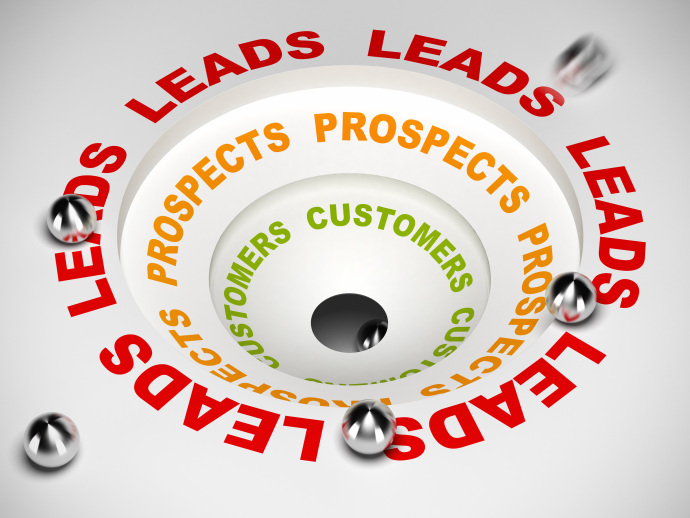 Leads showing poor fit and little interest in your business – Give it a miss. You can clearly see that the above criteria descend in relevance to your business, and your efforts in connecting with each type of lead should reflect that relevance. Clearly, the top two types of leads are the best-qualified ones, and you can infer that they have the best opportunities for a sale within their ranks. The best leads – and the first ones you should pursue – are those showing good fit and strong interest in your business. When you identify this type of lead, you should seek engagement with the customer right away. You have an insight into what the lead needs because of the content their response comes through. If you are a marketing agency and you have a landing page that discusses video content marketing, and the customer responds to it, you should contact them with an invitation to discuss their questions about that topic. Because they have responded, they are an eminently qualified lead, and you should get in contact with them first. This is the kind of lead most likely to transition all the way down the sales funnel. What about the other lead segments? There is no reason to discard leads that are a good fit but show little interest, or the inverse. Every incoming lead deserves to become part of your customer database – especially if you are using newsletters to stay in contact with prospective clients. In some cases, leads that show an interest of your business will eventually present a business opportunity. Only by keeping the dialogue open can you identify the opportunities that lay a little further down the road. Your research into and contact with the prospective lead will often reveal that they routinely need your services – even if that was not the case when the lead first appeared. Make the most of every lead using all the tools at your disposal, from smart lists to your CRM, and landing pages to newsletters. The goal for every lead is to keep it inside the sales funnel, even if it takes a little investment of time. There are no “bad” leads. Even those that never convert into sales present information of value to your business. This information can help you generate a qualified lead at a later point, or help you deal with similar prospects more effectively when they spring up in the future. Every step in the client lifecycle is a learning experience, even when it’s a loss. The bottom line is that every lead is an opportunity to gain a new customer. By understanding your own business, its expertise, and your customers’ needs, you can make the most of each lead that enters into your sales funnel. Your proposals will see a higher win rate if they aim directly at the best-qualified leads. Similarly, you will waste no effort on poorly qualified leads if you can identify and segment them. Like any other aspect of business, when it comes to qualified leads, the more you know, the better the outcome. Are you making the most of every lead that comes into your sales funnel? What are YOUR tricks?